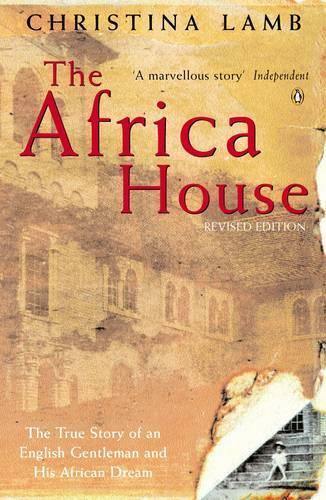 Christina Lamb's The Africa House is the bestselling account of an English gentleman and his African dream. From a world of British colonials in Africa, with their arrogance and vision, to the final sad denouement. Leaving the once majestic house abandoned and a forgotten ruin of a bygone age Christina Lamb evokes a story full of passion, adventure and final betrayal. Christina Lamb is an award-winning journalist. Currently roving Foreign Affairs Correspondent for the Sunday Times, she has been a foreign correspondent for almost 20 years, living in Pakistan, Brazil and South Africa first for the Financial Times then the Sunday Times. She is the author of the best-selling book The Africa House as well as House of Stone, Waiting For Allah and Small Wars Permitting: Despatches from Foreign Lands.